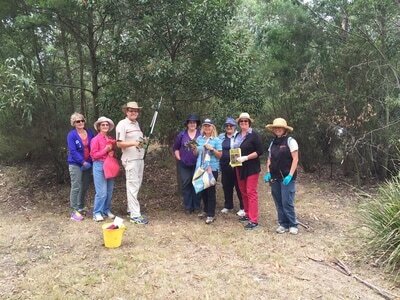 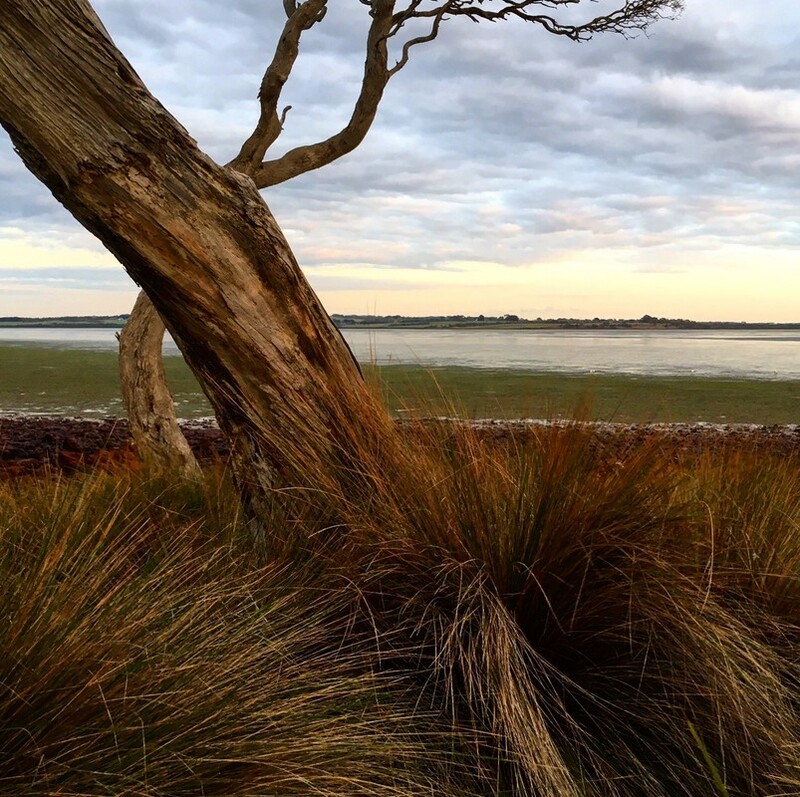 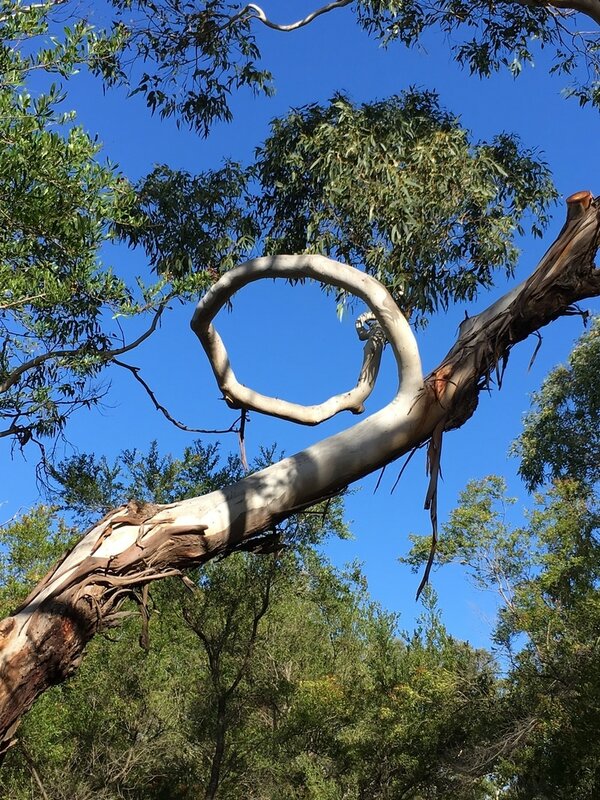 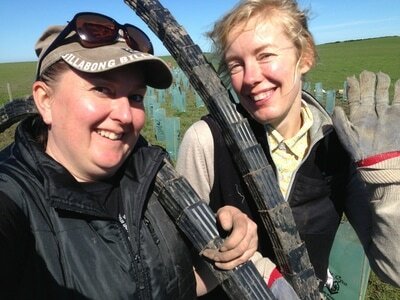 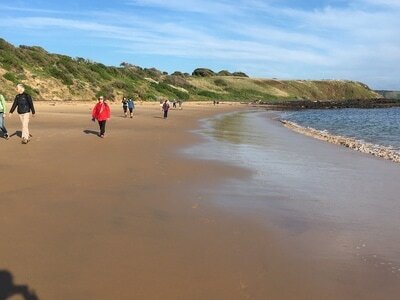 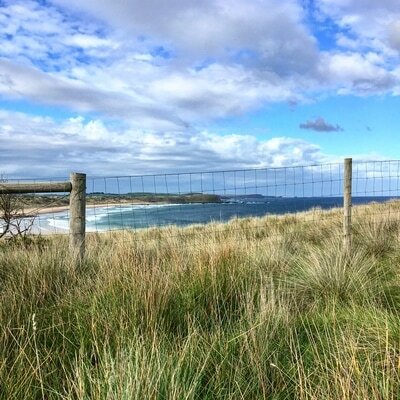 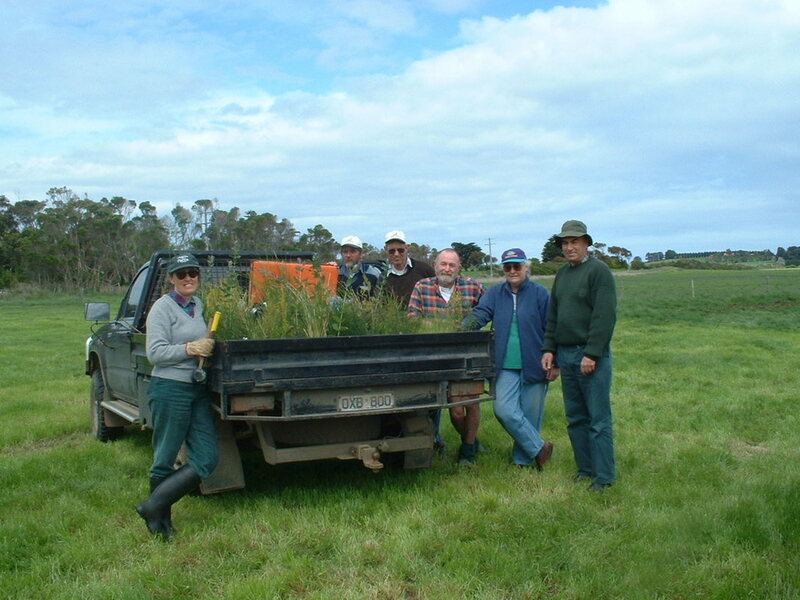 The Phillip Island Landcare Group was one of Australia’s first Landcare groups, established in 1987, replacing the Phillip Island Farm Tree Group. 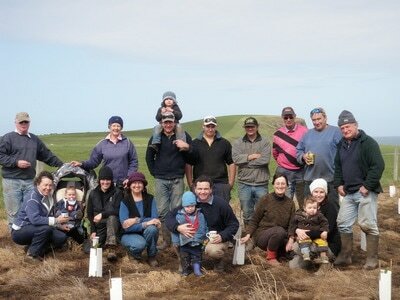 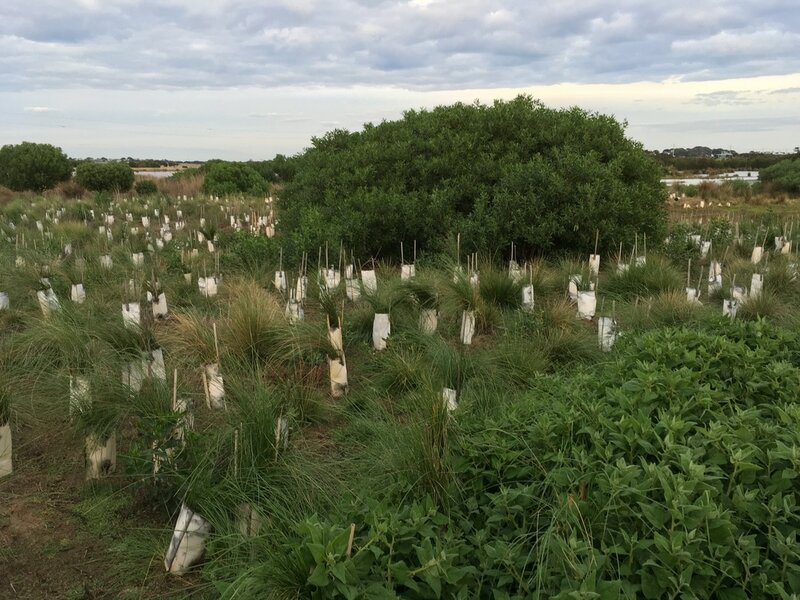 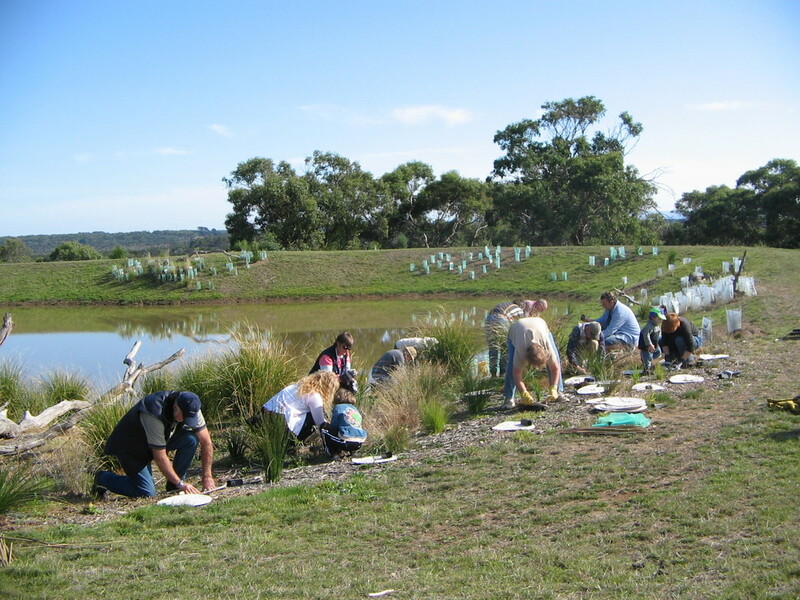 The group conducts revegetation projects under the banner of the Phillip Island Wildlife Corridor, has an Urban Landcare Program and works closely with other partners to maintain and improve the Island’s unique natural assets from weeds and pest animals. 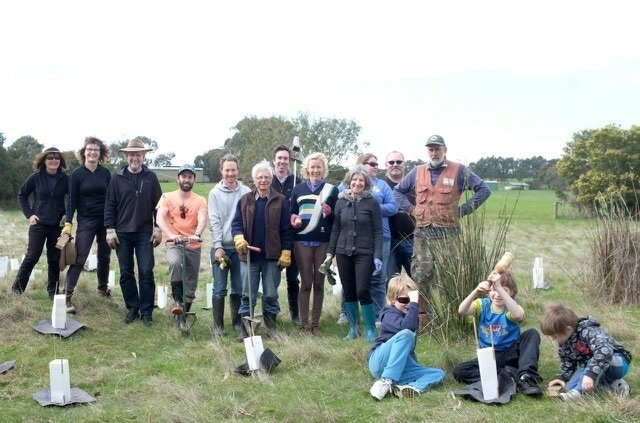 A healthy informed community working together to sustain a resilient, productive and biodiverse landscape on Phillip Island and beyond. 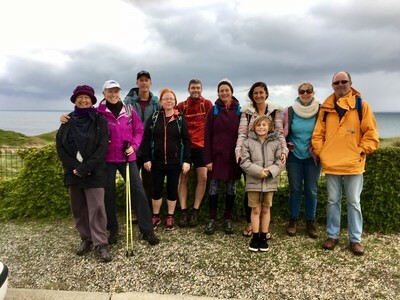 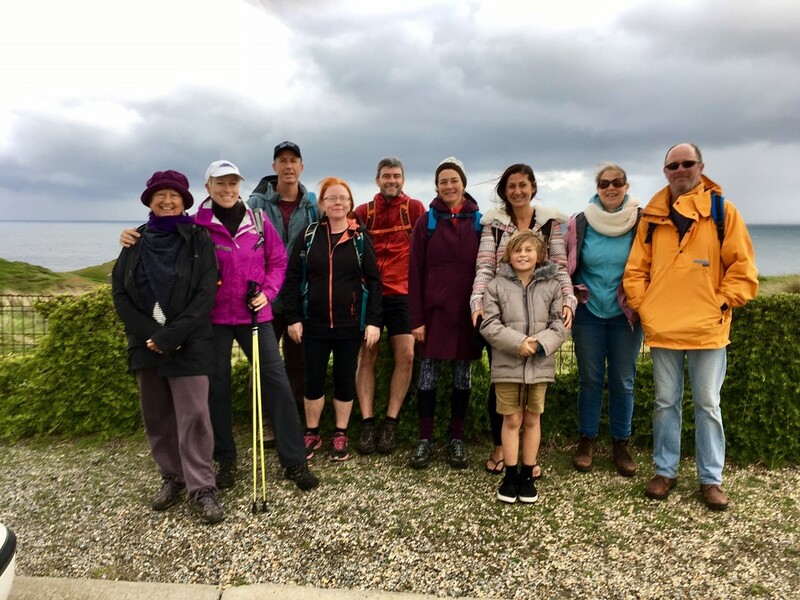 Walk the Island Days – A series of walks held annually, traversing the Island and taking in its unique natural assets. 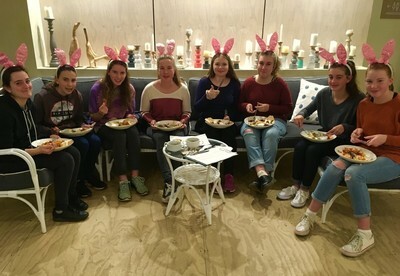 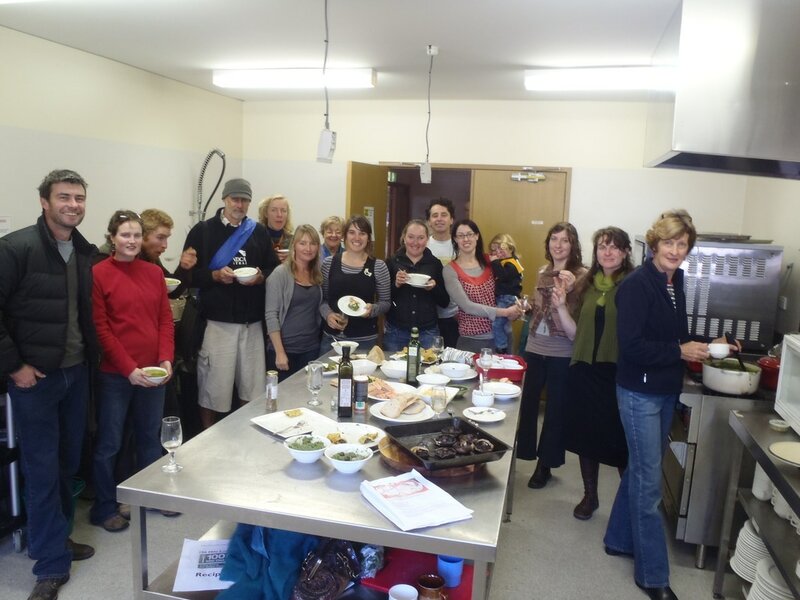 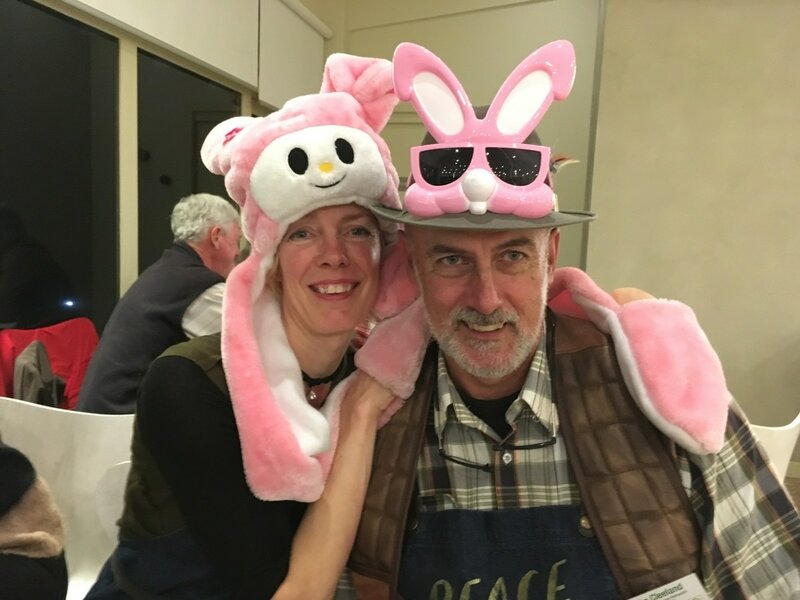 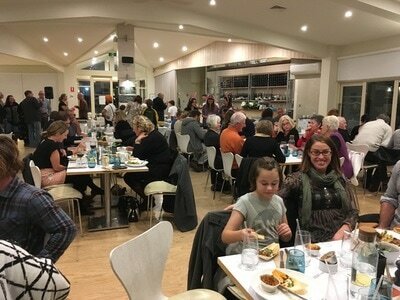 Bunny Boiler Annual Dinner - Held annually to highlight rabbit pest problems across the Island. 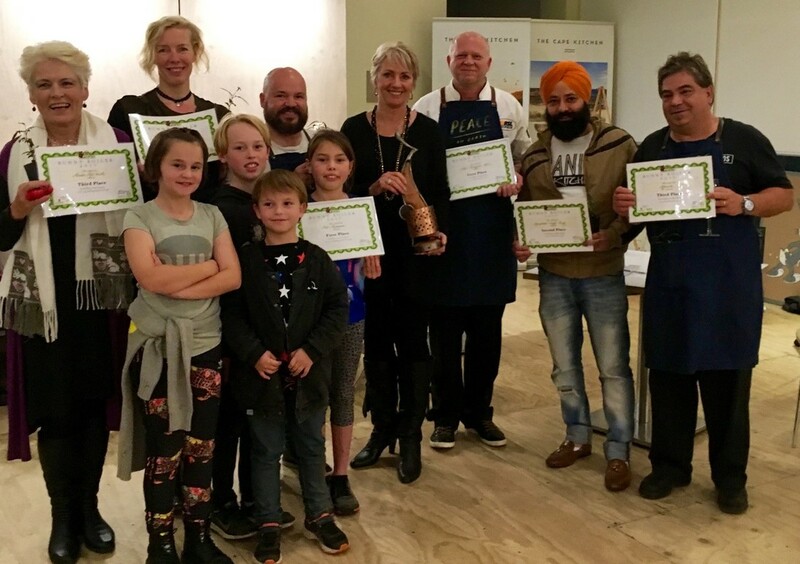 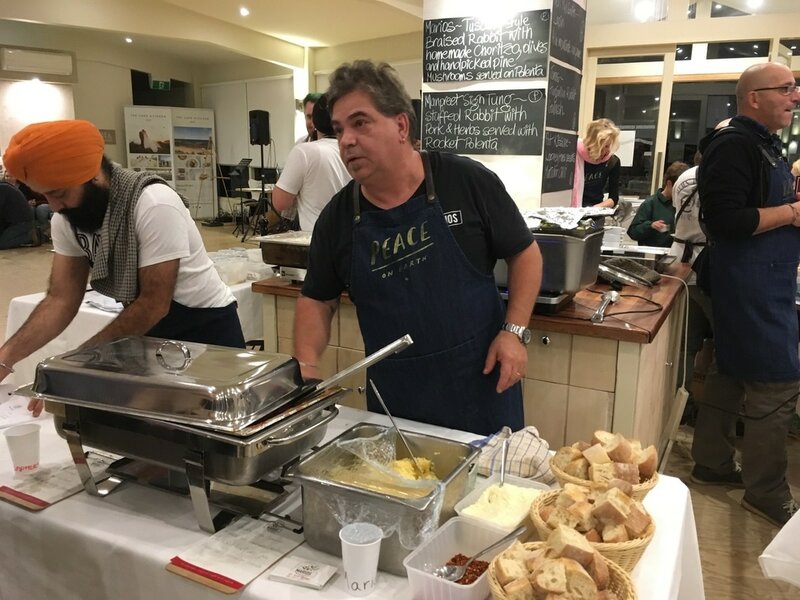 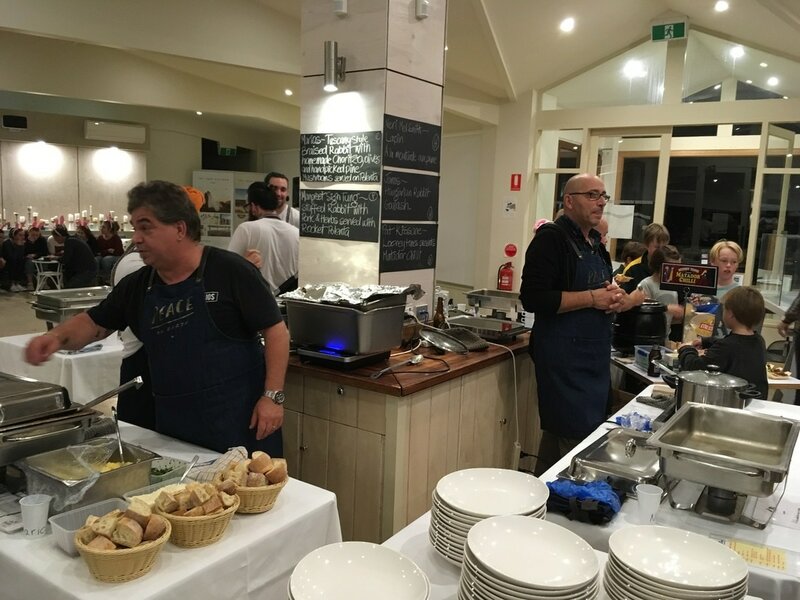 This is a fun, social evening where over 100 people enjoy great entertainment from local musicians and a scrumptious dinner prepared by home cooks and professional chefs competing for fame and prizes. 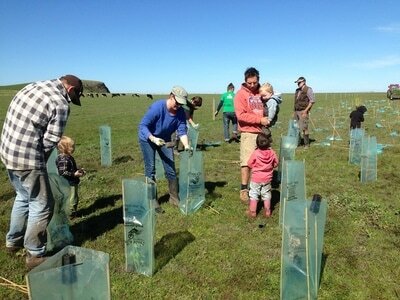 Community Tree Planting Days – Help your local environment and meet like-minded people at an active day planting trees on local farming properties you may not have seen before. Annual Awards – Highlighting the fantastic work done by members on their properties. 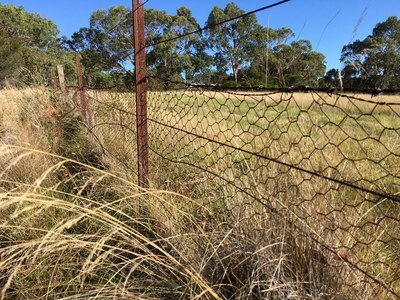 Events, field days, seminars and courses – Informative, instructional events on a range of topics from sustainable agriculture to revegetation and weed/pest control plus many more. 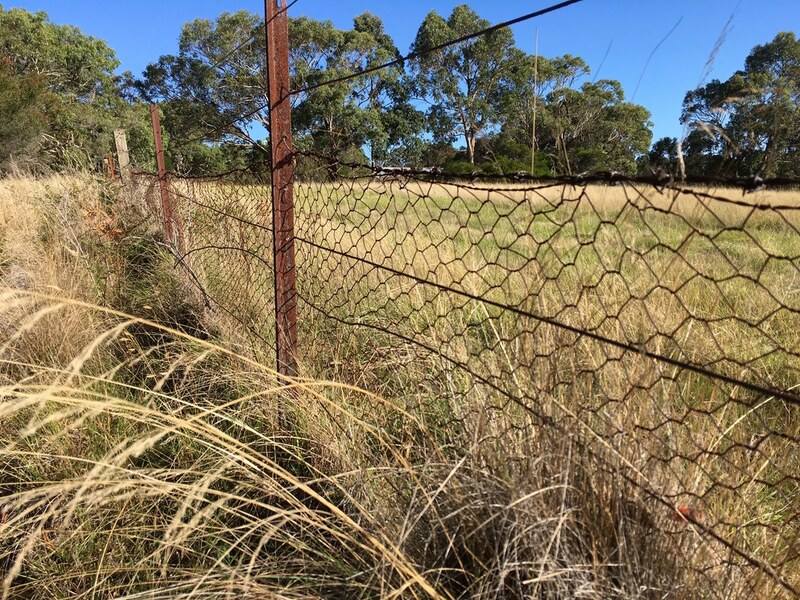 Click on the images on the right to download your copy the new PILG brochure and scroll down to the bottom of this page to fill out your membership form today! 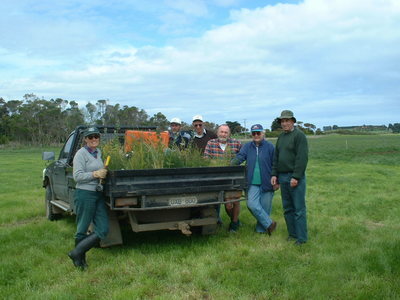 Initiated as a sub-group of Phillip Island Landcare in 2003 as a response to challenges and issues including; rapid and escalating population growth, development pressures on rural land, increasing and unsustainable resource use and invasions of pest plants and animals from urban areas to remnants, revegetated reserves and rural land. ​Today there are over 150 Urban Landcare members working to minimize their impact on the local environment and enjoying the same membership benefits as rural Landcare members. 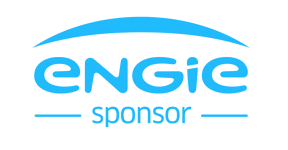 Promote the use of indigenous plants in urban landscaping via; Indigenous demonstration gardens, open garden days, Annual Garden Awards and vouchers for indigenous plants. 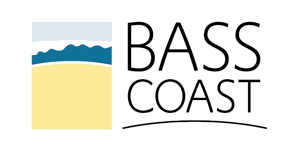 Raise awareness of Landcare issues to the changing population via; A Sustainable Living guide for the Bass Coast Shire produced in partnership with the Bass Coast Shire Council, Production of educational flyers on responsible pet ownership and urban foxes with the Phillip Island Nature Parks. 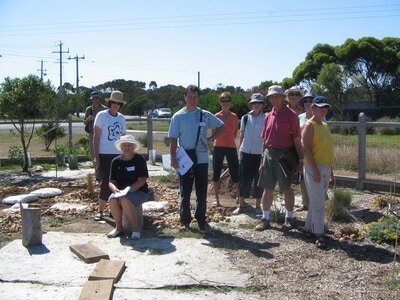 Host the popular Practical Sustainability Seminar Series. 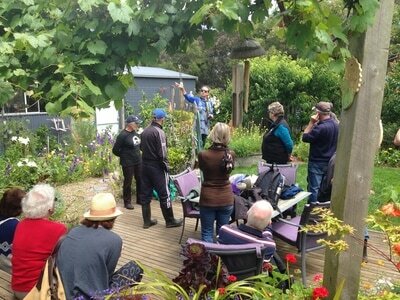 Through hosting informative seminar and workshop days sharing ideas and practical tools, participants gain a real world understanding of how to adopt environmentally sustainable principles in their own homes. 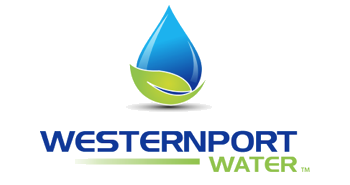 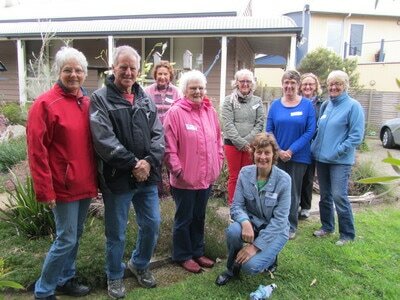 Seminars have included: Sustainable Living, Energy Efficiency, Waterwise Gardening, Indigenous Garden Design, Invasive Garden Plants, Redirecting rain and grey water, Frogs of Phillip Island, Habitat gardening and many more. For the Phillip Island Landcare Group Vision, Mission, Objectives and Values please click on the Action plan photo to your right. 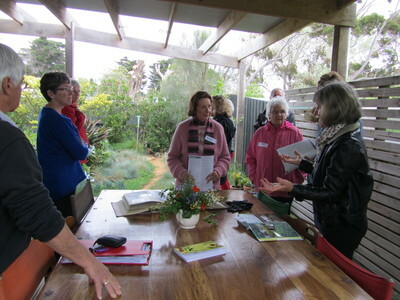 Remember to enter your name so we know who it's from. 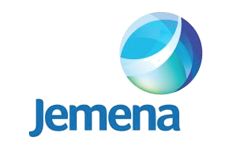 Press the submit button to send the form to us by email. 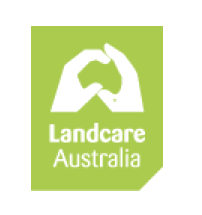 Once your payment is received you will be sent a welcome email from the Phillip Island Landcare Group.